by Tessa Menatian May 6, 2018 Time to read: 3 min. Executive coaching is a relatively recent profession. The first established accreditation groups for professional coaches were founded in the 1990s. Historically, coaching has often been used remedially, as an organization’s attempt to correct employees’ unwelcome behavior or perceived lack of competencies. 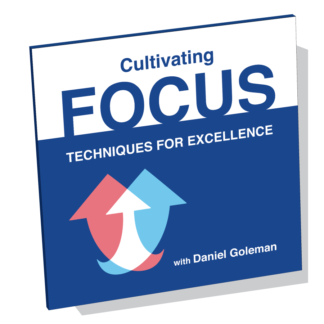 Many conventional programs still use this approach, with few positive or lasting results. Today, more progressive coaching programs focus on career advancement and personal development, and are ideally initiated by a coachee seeking self-improvement. 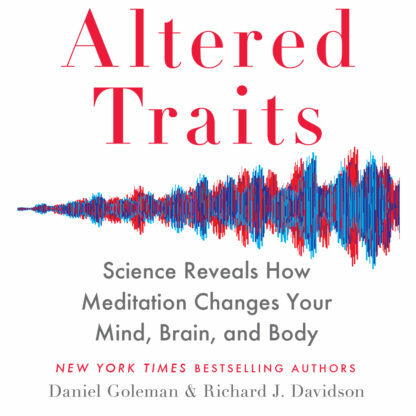 The best and most effective programs support the overall growth and wellbeing of the person, taking into account things like habitual patterns of thoughts, emotional states, and underlying mental models that may keep someone stuck. As executive coaching is growing in value and evolving in design, high-quality research has the potential to shape the discipline and move it forward. 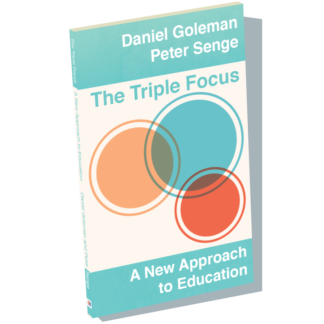 One of the challenges of arriving at such research is the existence of significant enough control groups, clear parameters and measurement tools, accounting for variability of data, and a coaching framework that fully supports the complete range of ways in which personal and professional development efforts can materialize – in real time, in the real world. That is one undertaking currently in progress at Key Step Media. For now, the following studies offer the most meaningful, evidence-based insights into what we know is effective in executive coaching. Researchers adapted traditional clinical psychological practices into the context of executive coaching in a 2013 study published in Research in Organizational Change and Development. 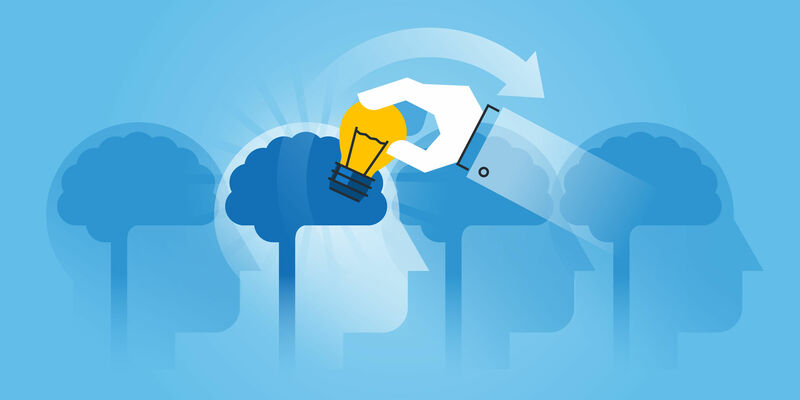 The authors used cognitive behavioral executive coaching (CBEC) in both helping to manage maladaptive thoughts and behaviors and in establishing a formal platform to support executive skill building, performance, and personal leadership agendas. Findings show that the approach enabled executives to develop behaviors and competencies aligned with their ideal future state, due to the highly-customizable process of the program design. CBCE was particularly effective in improving adaptability in both thoughts and actions and has the potential to inform the future of executive coaching. Simplicity and personalization lie at the heart of this methodology. Clear, practical language and models, rather than complex acronyms and jargon-filled texts, make training methodologies accessible and more likely to create lasting organizational change. Deep personalization, in which the coach seeks to understand the coachee’s personal values and goals in a holistic way, is equally vital. As good coaching is fundamentally a quality conversation based in trust, it follows that authentic, individualized coaching is vital to cultivating genuine organizational change and personal development. From an evidence-based perspective, this kind of personalization has been demonstrated as being highly effective in many peer-reviewed studies with randomized control groups. A strong working alliance from the perspective of the coach and coachee predicted coaching effectiveness in a large-scale study of executive coaching conducted in 2016. Coachee self-efficacy, or belief in the benefits of coaching and their own ability to make lasting behavioral changes, was also critical in determining coaching effectiveness. Coaches who built a foundation of trust with their clients, and established clear tasks and goals, were rated most highly for successful coaching outcomes. Even when the coachee had lower self-efficacy, a strong working alliance and clear goals were found to partially compensate for this disparity. The ability to develop a foundation of trust with a coachee necessitates that the coach excels in relationship management competencies. Emotional Intelligence is also critical in the coach’s ability to identity appropriate tasks and goals for their client, to be receptive in understanding the coachee’s unique challenges, and to offer clear guidance in alignment with the coachee’s own values. Due to a range of factors, including the wide umbrella of coaching and the absence of a standardized measure for successful or effective coaching engagements, there is minimal, peer-reviewed research on executive coaching. Some meta-analyses have established the overall positive effect of coaching on organizational outcomes, while surveys have sought to evaluate coaching effectiveness through factors such as coach training and background. 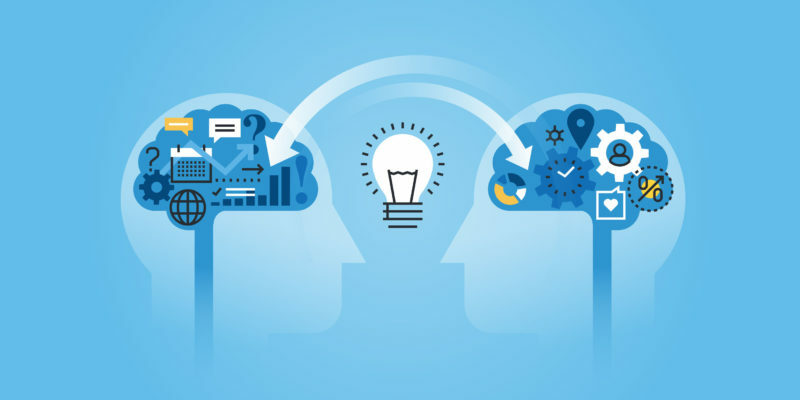 Further efforts to establish universally accepted terms and research criteria for executive coaching have the potential to positively impact this growing field. 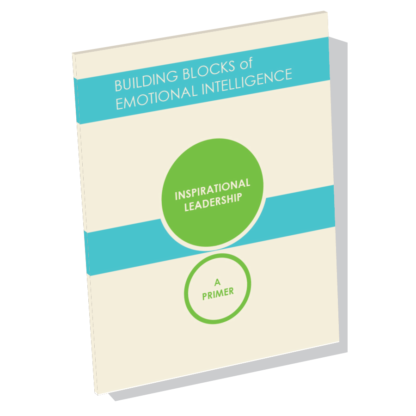 Are you interested in coaching for Emotional Intelligence? Emotional Intelligence offers an evidence-based framework for executive coaching drawing upon the disciplines of Neuroscience and Cognitive Behavioral Science. 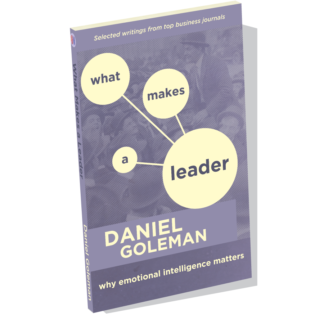 The new Daniel Goleman Emotional Intelligence Coaching Certification is now accepting applicants who would like to learn this specific methodology for coaching their clients. 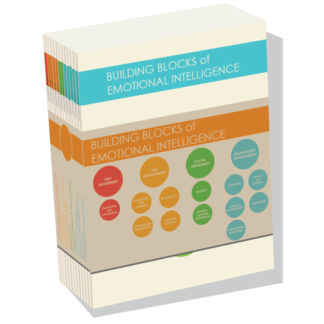 This fall, we will also be launching an online program for learning the fundamentals of Emotional Intelligence.